Lowy is a sharp cat. Particularly like the essays here on romanticism and Marxism and the one on liberation theology in Latin America. 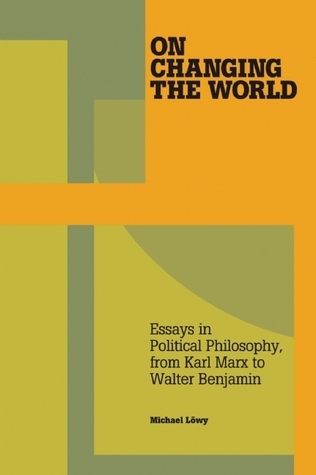 An excellent book that introduces some of the key debates in Marxist philosophy and grounds them concretely in the struggle and social relations. Don't want to ruin too much of this book, except to say, the articles on Lenin's philosophical break from the 2nd International; Luxemburg's "socialism or barbarism"; the national question and romanticism are excellent!